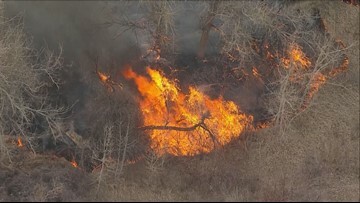 The fire has burned about 15 acres and is nearly contained, according to the Boulder County Sheriff's Office. The Tiny House fire in Lyons is now contained, but moisture will be a welcome sight for many in the mountains already dealing with wildfire season. Boulder County is dealing with a clash of fire and ice. 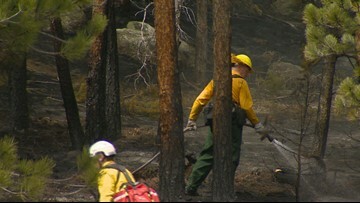 A day after a wildfire forced evacuations there, crews are preparing for gusty winds and a big temperature drop. The fire, which was dubbed the Tiny House Fire, has burned about 14.7 acres but is no longer actively growing, according to the Boulder County Sheriff's Office. The fire, which has been dubbed the Tiny House Fire, started behind a house in the 23000 block of South St. Vrain Drive the Sheriff's Office said. 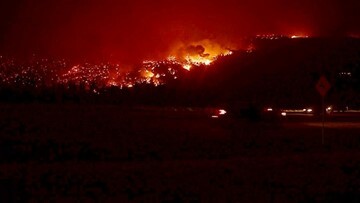 Some residents on Rock Creek Mesa Road were under a mandatory evacuation order. They have since been allowed to return home. 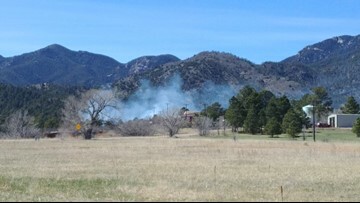 A 2.8-acre wildfire that was burning south of Colorado Springs on Sunday is contained. 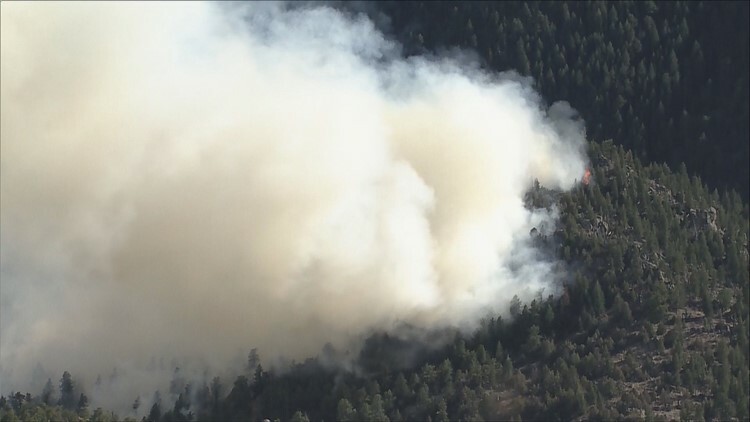 A number of homes are under mandatory evacuation because of a small wildfire in El Paso County. 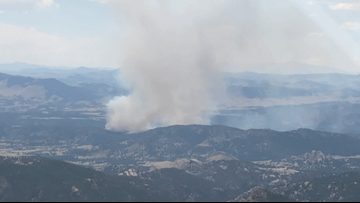 The fire is burning on about 400 acres on the John Martin Reservoir State Wildlife Area and adjacent to the Fort Lyon State Wildlife Area. Several brush fires that broke out Wednesday afternoon are perfect examples of just how quickly grass can dry out. 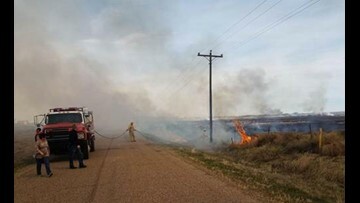 A brush fire that broke out in Douglas County on Wednesday afternoon is a perfect example of how quickly grass can dry out – even after a blizzard in the same area just a couple weeks ago. The Colorado Climate Center said it’s doubtful we will have the kind of wildfire season we did in 2018. 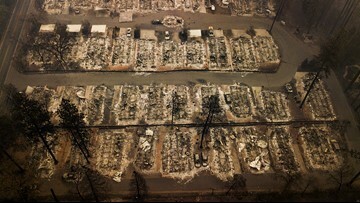 The suspects who started a wildfire that burned down multiple homes last summer were sentenced to a mix of jail time and lengthy probationary terms. The pair are facing arson charges for using tracer rounds at a firing range even though that type of ammunition was banned. If you think you've been hearing about wildfires in Colorado and beyond more in recent years - you're right. A program funded by NASA found they've been happening a lot more in the last two decades.